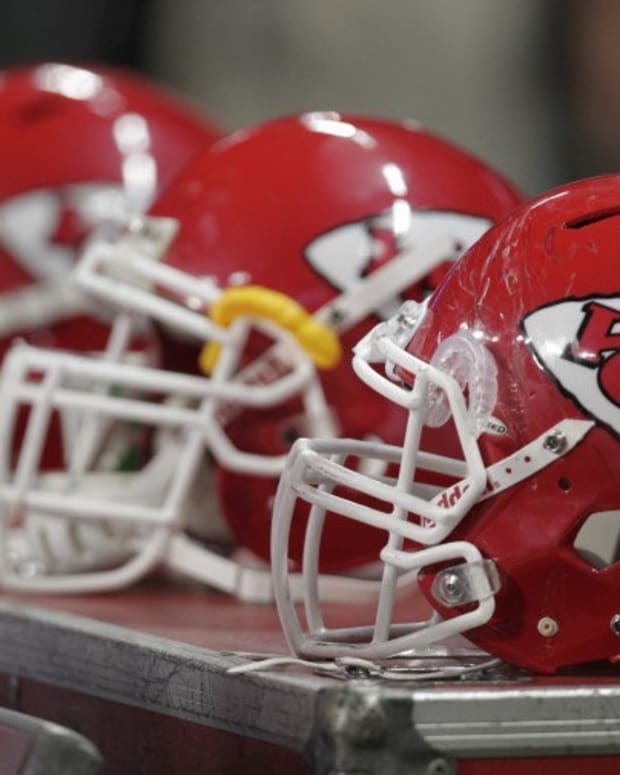 Are the Kansas City Chiefs a Threat to the Denver Broncos? If there was one assumption we all made heading into the 2013 NFL season, it was that the Denver Broncos would win the AFC West. We all assumed that the Broncos would have no problem running away with the division, much like they did last year. However, a month into the season the Broncos remain tied atop the AFC West with the Kansas City Chiefs, who are also 4-0 on the season and have already doubled their win total from last year. The Chiefs are clearly much improved this year, but is it possible that they pose a true threat to the Broncos in the AFC West, or will they soon fall out of contention after a hot start? If Kansas City’s defense is any indication, they are a true contender that could keep pace with Denver all season. In addition to three Pro-Bowl linebackers, including an elite pass rushing duo, the Chiefs have gotten great play from their defensive line this season, specifically second-year player Dontari Poe. The secondary has also impressed, allowing the second fewest passing yards in the league through four games. In the first four games of the season, the Chiefs have allowed just 41 points, which is the lowest in the NFL (outside of Carolina, who has only played three games). Despite being in an offensive league, the Chiefs have won their first four games with their defense, and their defense certainly looks like a unit that can continue to play at a high level every week and give them a chance to win every game they play. Offensively, the Chiefs are unspectacular, especially compared to Denver’s high-scoring offense that at times looks unstoppable, but Kansas City has managed to remain largely mistake free on offense, committing only three turnovers in four games, which has been a great complement to a stout defense. A lack of offensive firepower could be a significant hindrance in the long run, but the Chiefs have been able to control the clock and shorten games, which will allow them to keep games close and low scoring, even against teams that would prefer to get in a track meet against them. Of course, Kansas City’s schedule could also be a factor in their 4-0 start. After opening up against the worst team in the NFL, they’ve played three games against teams from the NFC East, which has the lowest combined win total of any division, and that fortuitous schedule has helped the Chiefs stay even with the Broncos through the first month of their season. 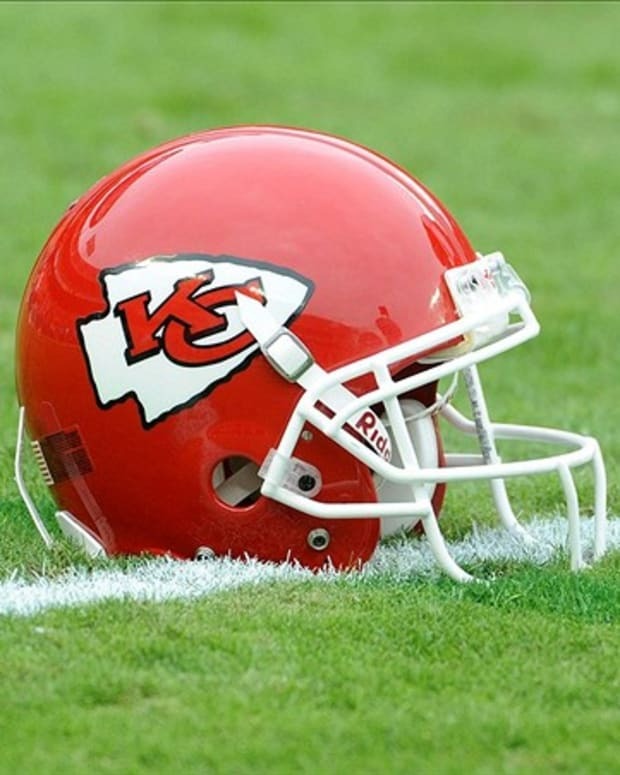 However, the method of winning the Chiefs have used, playing great defense along with time-consuming and mistake-free offense, could be sustainable over 16 games because of the amount of talent they have on defense, as well as the fact that they have an experienced game manager like Alex Smith at quarterback. Outside of their head to head matchups with the Broncos, the Chiefs don’t have too many games this season against teams that have the kind of offenses that can force Kansas City into a shootout, meaning they have a schedule that could allow them to keep pace with Denver. However, to truly threaten the Broncos atop the AFC West, the Chiefs will have to beat Denver at least once in their head to head matchups. 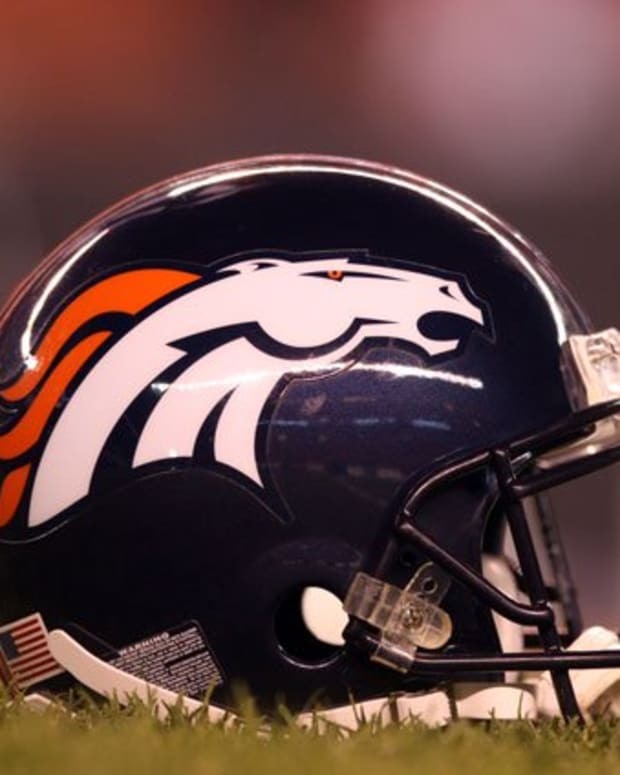 But as long as they continue to play defense at a high level and be efficient on offense, they’ll continue to put themselves in position to win games, and they’ll be able to stay close to the Broncos in the standings. 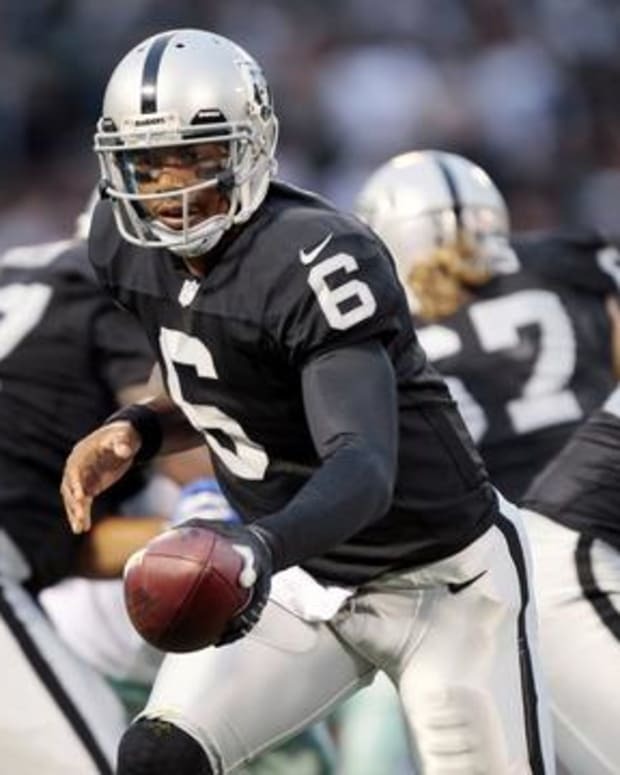 The Broncos will probably win the AFC West when all is said and done, but the division race should end up being a lot closer than any of us thought. Have the Kansas City Chiefs Done Enough to Be Better on Offense? Are the Denver Broncos Secure with Their Secondary? Is the Denver Broncos Defense Falling Apart?